Bungree Aboriginal Association is a Central Coast Aboriginal Community based organisation, which provides a wide range of services to help Aboriginal and Torres Strait Islander people residing on the Central Coast of New South Wales. 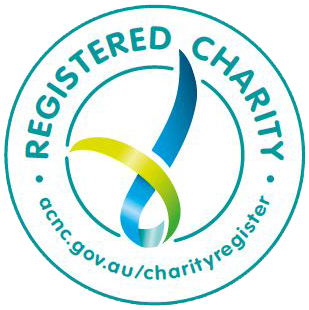 Bungree has been operating as a registered not for profit organisation since 7th July 1995 and has been providing services to children, families, the elderly, disabled and disadvantaged for over 20 years. Bungree is the largest Aboriginal not for profit organisation on the Central Coast and currently employs approximately 35 permanent and casual field employees. We operate and deliver 28 funded programs and services to the Central Coast, Newcastle and Upper Hunter. Bungree’s purpose is to provide a wide range of funded programs and services that assist many of our vulnerable and isolated people and families such as our elderly and frail, people with a disability, people who are experiencing or are at risk of homelessness, children, youth and families. Cultivating our Community – by embracing our culture with a commitment to continuous improvement through innovative programs and excellence in service delivery. We are dedicated to enhancing the wellbeing of Community. Bungree aims to ensure that all Aboriginal and Torres Strait Islander people residing on the Central Coast of New South Wales have access to the provision of high quality and effective services.